Not only known in the flooring industry, lacquer comprises a range of wood finishes that appear in clear or coloured varieties and dry by a process of solvent evaporation. They are quite appealing and allow for polishing and can achieve any level of sheen, including the very glossy lacquer finish and the matte. To a nonprofessional, lacquer finishes may be known as shellac, while lacquer also refers to other synthetic plastics, known as polymers. Regardless, they are very durable floor finishes and have a limitless range of usage. You can apply them to many wooden products, with all kinds of colourful patterns, like the wooden lacquer-finished whistles popular in the Middle East. There are different types of lacquers and each has its advantages and disadvantages, which is why it’s better to consult a professional before going ahead to make your choice. Of course, our experts are always available and can help you differentiate between lacquers, varnish and polyurethane. Both finishes are dissolved in a solvent, but while lacquer is a nitrocellulose which is applied on wood to give it a protective coat and a fresher appeal, varnishes are resins that are dissolved in a solvent with a drying oil. Lacquer can be applied on metals, wood and many other surfaces, but varnishes can only be applied on wood, since they are incapable of adhering to metals. Also, there are some lacquers that are sprayed from a can, but to apply varnishes, a brush is required. This presents a problem for flooring professionals working with these materials. It takes lots of patience to work with varnish; even when the job is complete, you’ll need to wait an even longer time for it to dry. This is harder for someone who is used to working with lacquers. However, the most interesting difference is that with varnish, the more coats you add to the floor, the more protection you’ll give it. Meanwhile, further coating is useless on lacquers, as the new application only serves to dissolve the old coating and creates a singular layer again. Urushiol-based Lacquers: These types of lacquer are sought after, because they are long-lasting and durable. 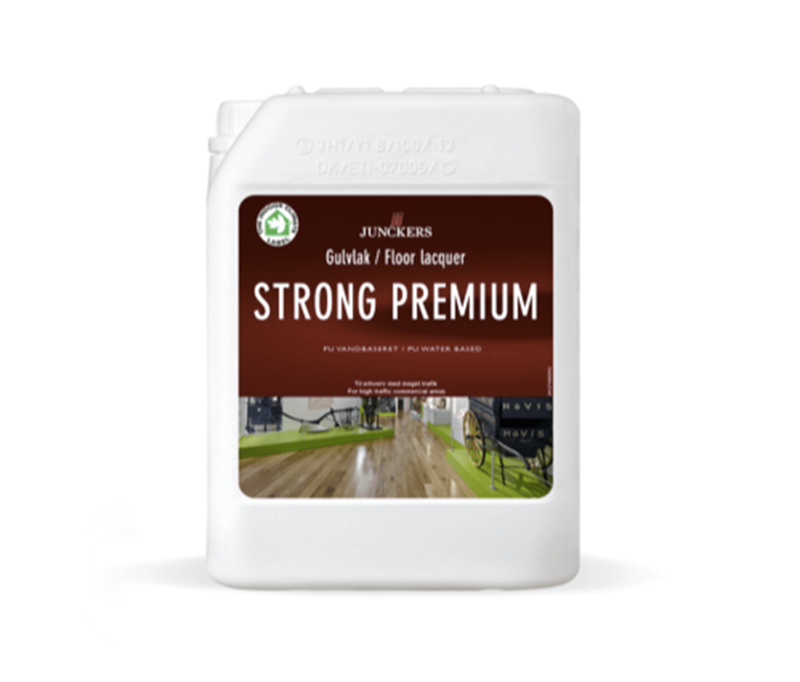 As well as being resistant to water, acid and alkali, they are also abrasive resistant, ensuring your floors are adequately protected from most forms of hardwood floor damage. 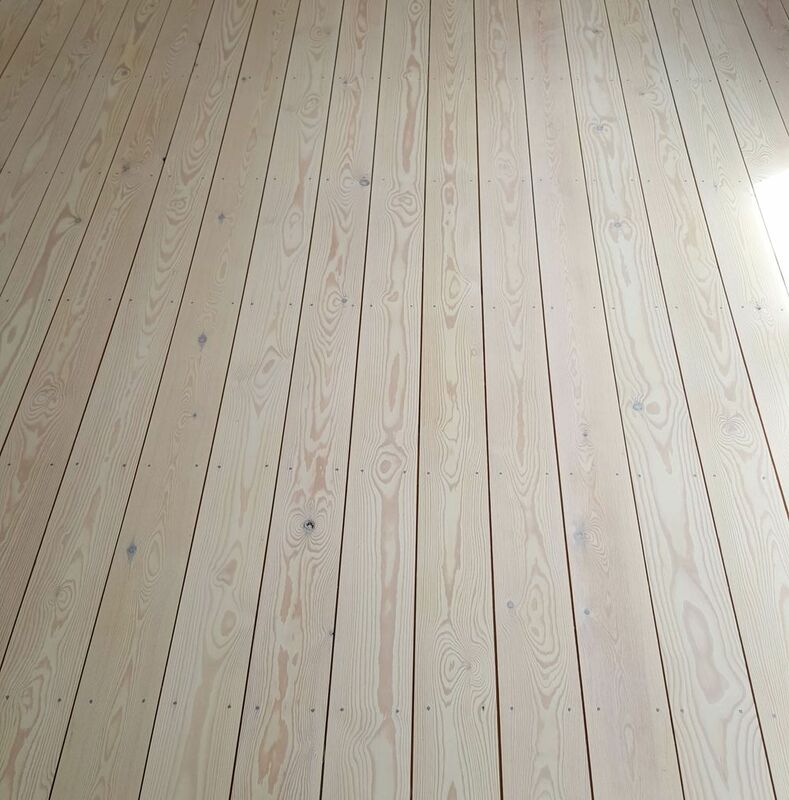 When applied on wood flooring, they require oxidisation to set properly, so there should be just the right amount of humidity and warmth. Also, they take time to dry than other forms of floor finishing. Acrylic Lacquers: These acrylic lacquers are faster in terms of drying time. Indeed, they dry faster than nitrocellulose lacquers and have always been used in vehicles to replace nitrocellulose lacquers after being introduced in the 1950’s. Today, they are still preferred in the wood produce industry because of this, even though they are no longer as popular in the automobile sector as they used to be. Water-based Lacquers: These types of lacquer came about due to the disadvantages of the other solvent based lacquers that are toxic, as they produce a disturbing amount of fumes. They are used in furniture and automobile interiors. Nitrocellulose Lacquers: Unlike the urushiol-based lacquers, nitrocellulose lacquers are quick driers and are available in wider colour ranges. Both factors made them popular amongst automobile companies in the past. There fast drying quality also makes them easy to be applied as sprays, although to do so evenly is difficult. Apart from floors, you will find them commonly on musical instruments and other kinds of wooden products. To apply lacquer on a floor, you’ll first need to prepare the floor surface by cleaning it. If there was a previous finish on it – or one that is rough – you should take time to sand it, so that it becomes smooth. A smooth 120 grit sandpaper should be enough to do the trick. You can apply stain after this stage if you wish. Then, make sure the humidity level is appropriate, as some lacquers require a certain level of humidity so that they don’t ‘blush’. Therefore, check the label for the humidity requirements. Begin application with a recommended brush or a roller specifically designed for lacquers. Stir the product once in a while during the application process. Whilst applying, make sure to adhere to health precautions – especially when working with solvent based lacquers, as they can be particularly flammable. If doors and windows are open while you’re working, put up a sort of screen to prevent flies from getting stuck on the wet finish. How much is covered by a gallon of lacquer? Theoretically, the amount of gallons required for a square foot of a particular lacquer will be indicated on the product label. However, this is only in theory and does not take into account any losses that might be incurred during painting. How to remove lacquer from wood? Before you start removing the lacquer finishing on your floor, remember to observe the same health and safety protocols you did whilst applying it. Lacquers are still as dangerous to your health when removing them, as they were when being applied. Mix some lacquer thinner and the same amount of denatured alcohol in a bucket. Apply them over the lacquered wood floor and allow to stand for about a minute; leaving it any longer will cause the mixture to dry up on the floor. After this, begin scraping the lacquer with a scraper. This takes time, but soon you’ll retrieve all the lacquer from the floor. If there is any remaining after this process, you can easily remove with a sponge. One of the many benefits of a lacquered wood floor is that it is very easy to maintain. For cleaning, you will only need a mop and water, although too much water will take longer to dry out. However, with the right amount, you can remove any stains with ease. They are relatively cheap too and you can choose whichever form you want, namely glossy, matte or very glossy. This allows you to not only protect your floor, but also play with the texture. There are many colours in which you can have your wood floor lacquered and you can even paint over your floor stains as well.